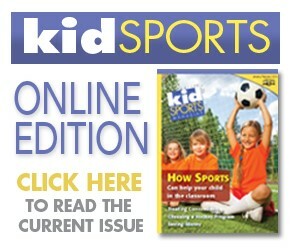 CoGo’s and KidSports Magazine presented Youth Sports Day at Kennywood Park last week. The event, a celebration of youth sports held at Kennywood Park, featured games, contests, entertainment and education from several local organizations. The 6,500 people at the park for Youth Sports Day on July 11 enjoyed a hoop-shoot with the University of Pittsburgh, meet-and-greet with players from the Pittsburgh Riverhounds, a “You Make The Call” broadcast booth courtesy of PCG, as well as booths from Allegheny Sports Medicine, Girls on the Run, KidSports Magazine, the Pittsburgh Sports Report and more. 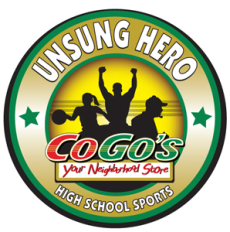 The event was sponsored by CoGo’s. Promoting physical activity for children is the main goal of Youth Sports Day, but the event also provide education, training tips and general advice for parents of kids who play sports. Special thanks to Jeff Waller of PCG.